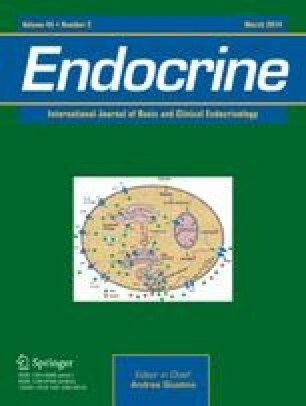 The effect of androgen receptor transcriptional activation by RU58841, a nonsteroidal anti-androgen, was studied in the human prostate cancer PC3 cell line by cotransfection with wild-type androgen receptor (wt AR) and an androgen-responsive reporter (MMTV-ARE-CAT) construct. Anti-androgens, hydroxyflutamide, and Casodex, and the antiestrogen, genistein, were studied in parallel for comparison with RU58841. The wt AR was activated only by the androgen dihydrotestosterone (DHT). Neither the anti-androgens nor antiestrogen can enhance AR transcriptional activity at 10−11-10−7 M in PC3 cells. Hydroxyflutamide, RU58841, and Casodex, but not genistein, displayed competitively suppressive effects on DHT activation of wt AR. The potency of RU58841 was comparable to that of hydroxyflutamide. From this result, topical application of RU58841, which is considered to be a potential therapy for skin diseases, may induce systemic side effects. However, RU58841, on topical application, revealed a potent increase in density, thickening, and length of hair in the macaque model of androgenetic alopecia, whereas no systemic effects were detected. Together our results suggest that RU58841 may have potent antagonism to the wt AR and could be considered as a topically applied active anti-androgen for the treatment of androgen-dependent skin disorders, such as acne, androgenetic alopecia, and hirsutism.